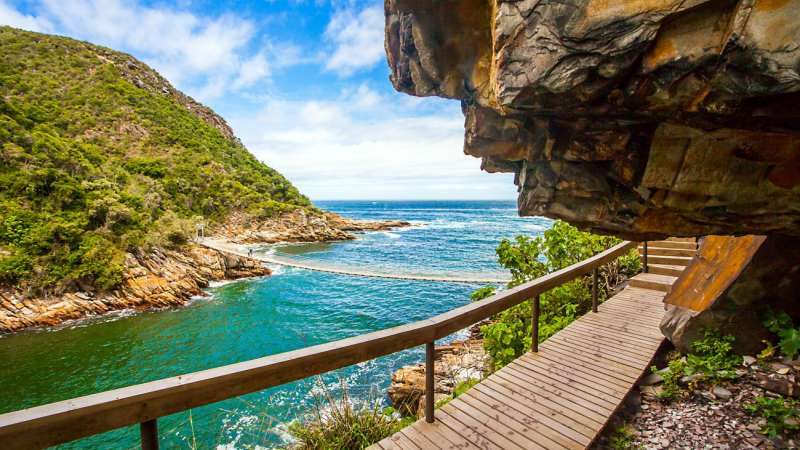 Tsitsikamma National Park is located on the south coast of the country between Storms River and Nature Valley. In the Khoisan language, Tsitsikamma means “place of much water,” which probably refers to high annual rainfall in the region. Visitors can go on short hikes to see the famous Suspension Bridge or get a permit for the multi-day hikes deep into the park. Located in the Overberg coast, this idyllic small town lies between the Hangklip Mountains and ocean. 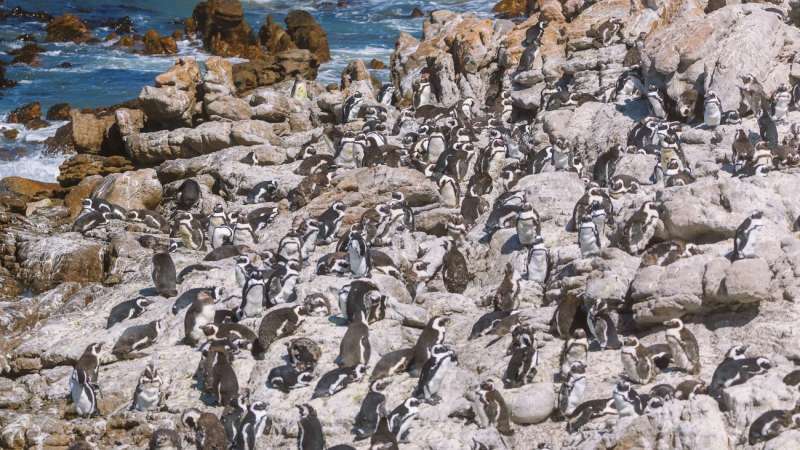 It’s only about two hours away from Cape Town, and it’s home to a penguin-breeding colony. The best time to see these quirky flightless birds is between April and June, where visitors can enjoy their company while sunbathing and having fun.